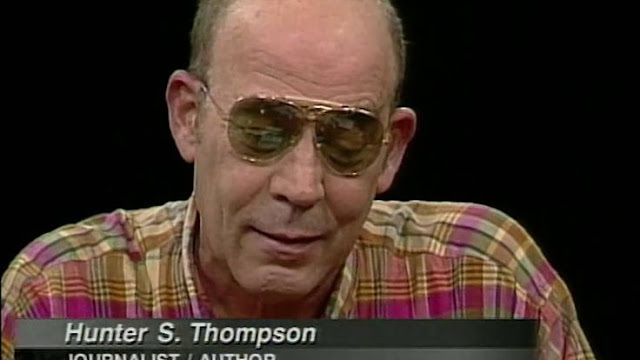 As promised here's the Charlie Rose interview with Hunter S. Thompson. 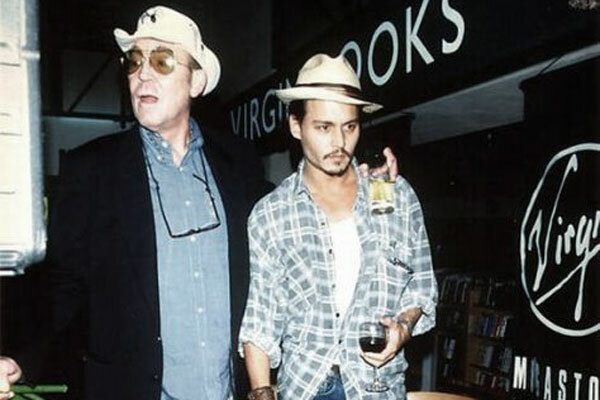 It's clear he really liked Johnny Depp and looked forward to making The Rum Diary together. It's also clear that despite calling Fear and Loathing in Las Vegas - "a work of art. In a way." that he really didn't like it. 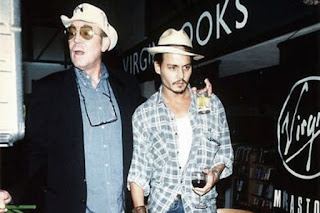 I am soooo hoping that The Rum Diary - where Johnny Depp will be playing Paul Kemp, a semi-autobiographical character also based on Thompson, is as good as the novel it was based on! 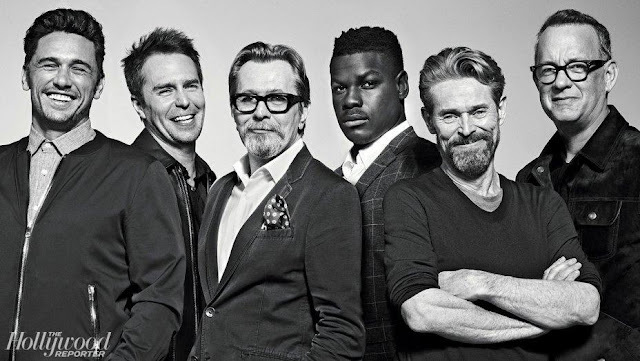 The Rum Diary comes out Friday - I can't wait!